Finding the perfect fragrance can be a tough nut to crack! Choose a perfume from family of six fragrance groups - fresh, floral, oriental, woods, fougère and chypre, that blends with your personality, says an expert. * Scents you like: Take a stock of the fragrances you like. It can be the smell of a particular flower or fruit or maybe of rain and wet earth or sandalwood. 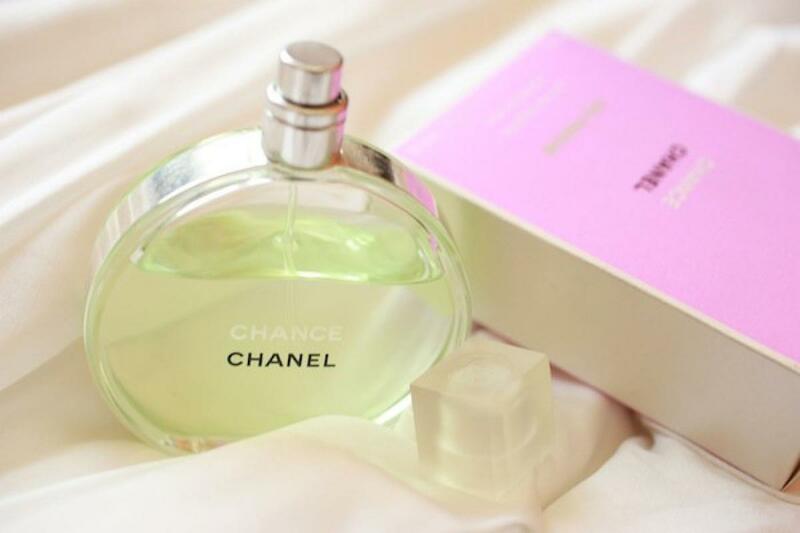 Once you decide the smell you like the most, it will be easier for you to find the perfume with similar notes. * Person you are buying the perfume for: Buy a perfume according to the personality of the person you are buying it for as perfumes and personality traits go hand-in-hand. For your mother, pick up something with notes of vanilla and white musk which will echo her confidence making her smell remarkably radiant. Gift a perfume with notes of rose and blackcurrant to that flirty friend of yours that bring out her playfulness with elegance and grace. Choose perfumes with notes of cardamom, lavender and cinnamon for your rockstar father who is an icon to you. Shower your love on a free spirited vivacious man with fragrances that have notes of lemon, cedar, oak moss and mandarin. * Best for your skin type: Always spray it on your skin to see if the fragrance works well for you. Also consider the type of skin you have before wearing a perfume. On dry skin, the fragrance will dissipate faster. For a long lasting effect, remember to moisturise your skin as the fragrance will blend in with the moisturised skin ensuring long lasting fragrance. * Wearing the fragrance: Perfumes tend to react with fluctuating body temperature throughout the day and emit scent accordingly. To maximise the smell of your perfume, apply it on your pulse points. Wear the perfume on wrist, inside your elbows, the nape of your neck, on your cleavage and even behind the knees. A light mist of fragrance through the hair can also be applied for a long lasting effect.